Y. Charlie Hu's research interests are in Mobile Systems, Distributed Systems, Operating Systems, and Computer Networks. He is an ACM Distinguished Scientist and an IEEE Fellow. 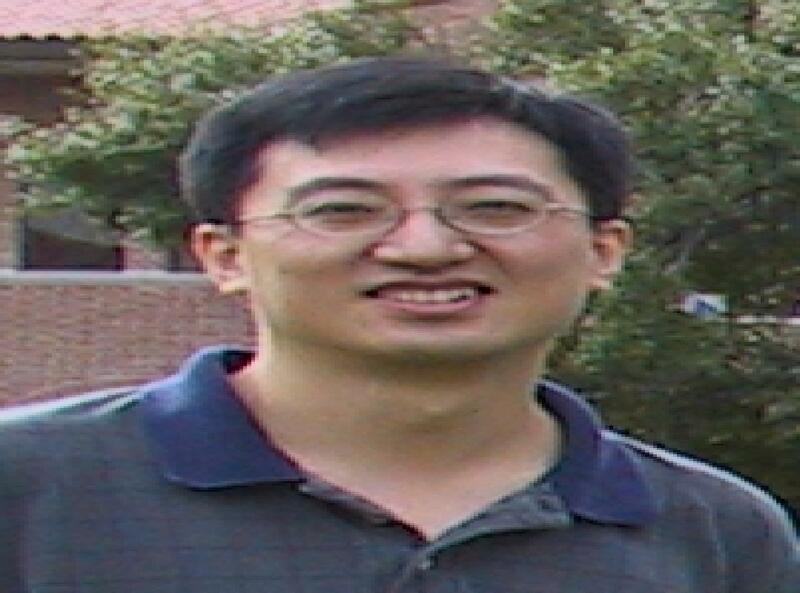 He received his Ph.D. in Computer Science from Harvard in 1997. He is a recipient of the Honda Initiation Grant Award, NSF CAREER Award, Purdue University College of Engineering Early Career Research Award in 2009, Purdue University Faculty Scholar (2011-2016), and EuroSys Best Student Paper Award in 2012. He has served as a General Co-Chair of ACM SIGCOMM 2014, and Program Committee Co-Chair of ACM MobiCom 2016 and ACM SIGOPS EuroSys 2018. Since 2010, his research group has conducted ground-breaking work on energy profiling and energy debugging on smartphones which has been widely covered by over 500 news media such as ABC News, NBC News, BBC, Times of India, MIT Tech Review, and Scientific American. The technology has been commercialized and is extending the battery life of hundreds of millions of smartphones.